We offer emergency relief to the local community with the generous assistance of several organisations. Andos Bakery (Foster) provides fresh bread. FareShare provides frozen meals and pastries. 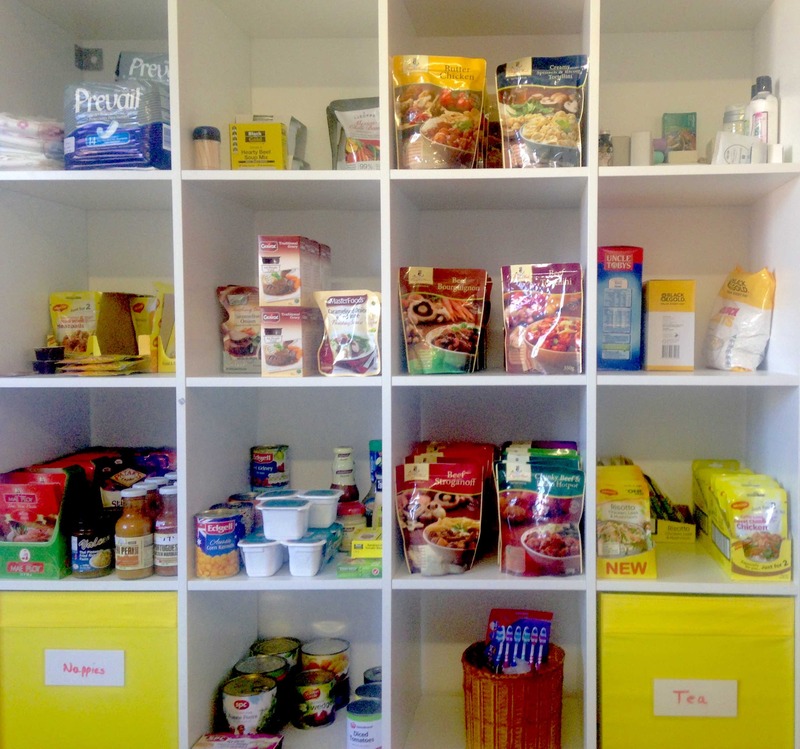 Foodbank Victoria assists us with the purchase of packaged foods and dry goods for our shelves. The Salvation Army provides food and petrol vouchers to anybody holding a current Health Care Card. Vouchers are available on Tuesdays (10am – 3pm) or by appointment during office hours. We also run regular food drives to boost our supplies of groceries and essential household items, which gives the greater community the opportunity to donate grocery items and loose change at local retail outlets. Donations, which are gratefully accepted, can be made at any time directly to our office staff, who will distribute items appropriately to local people in need.